How To write blogs Today i am writing about the How To Write a Good Blog . you know that last time i published a post about the SEO TIPS AND TRICKS some of my website viewers comment about to make a guide about How To Write a Good Blog . So i make a simple and easy post about in which i explain you all about How To write blogs. How To Write a Good Blog ? Writing Good blog is very essential for to getting high traffic from search engine. if your blog have some unique content .Then the visitor or user will visit mostly . Write blog on those which about you deeply know I mean if you are Civil Engineering student. Then write only about civil engineering. 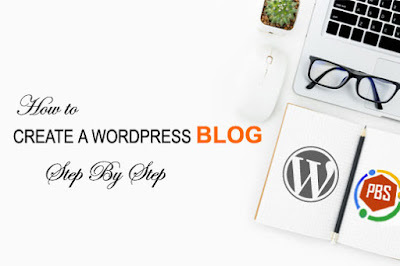 First make your Blog template attractive and you must be have good topic . A good structured blogger post will hold the visitor attentions and make them want to reads what you post .you may help doing this if you follow my tips. One more this write your blog post friendly and informational style. When you writing your post try to share most important and easy information. For example if you want to make a post on ‘’What is computer ‘’ write some basic and easy information about computer and do the definition in the first topic . and make a simple and SEO ready post . Always trying to abort being negative. If there is something you do not like, then it is best just to do not write about it. It is mostly important to raising issues, but do not trying to impose your believes on other. Do not includes Urls/Links to professional /commercial websites . Do not includes Links or Urls to inappropriate materials. Never gave specific address contact details places or other information. Also read these post if you want to make a perfect Blog and increasing your traffic. 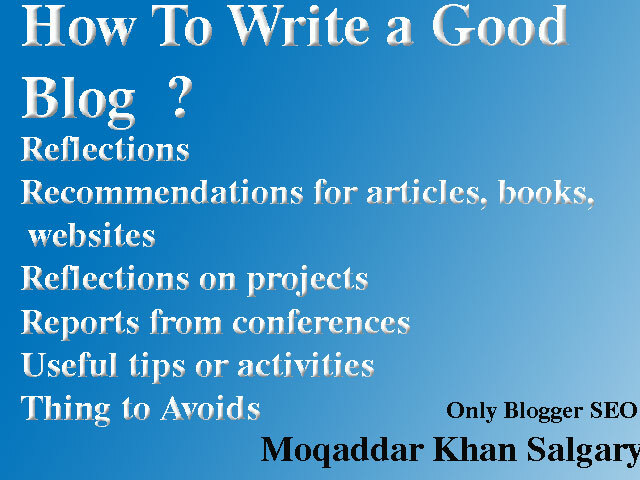 Thank you for watching this post How To Write a Good Blog .if you face any problem them contact us or comment us .we will replay as soon as soon is possible that will be gladness for me to give you right answer .Bookmark us and share this blog with your friend and remember me in your pyaryer.